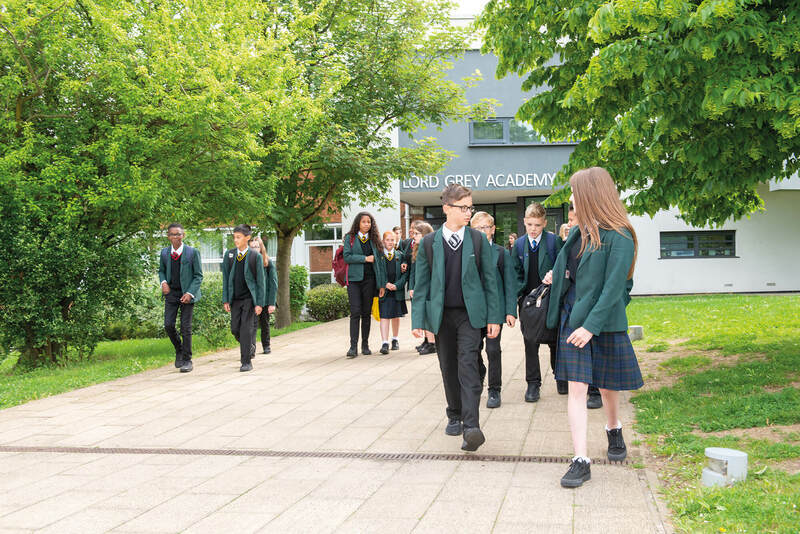 LGA News is distributed to parents by email every two weeks. Paper copies are also available on request. 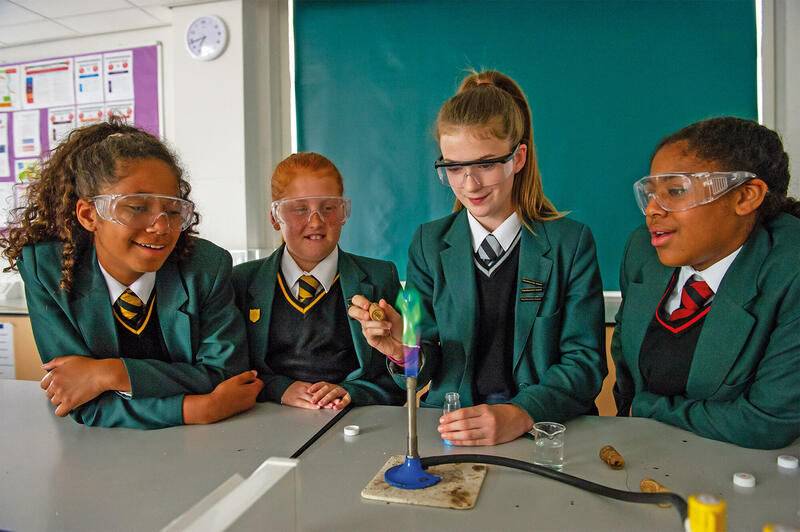 Staff, students, parents or governors are welcome to contribute items of news or information. 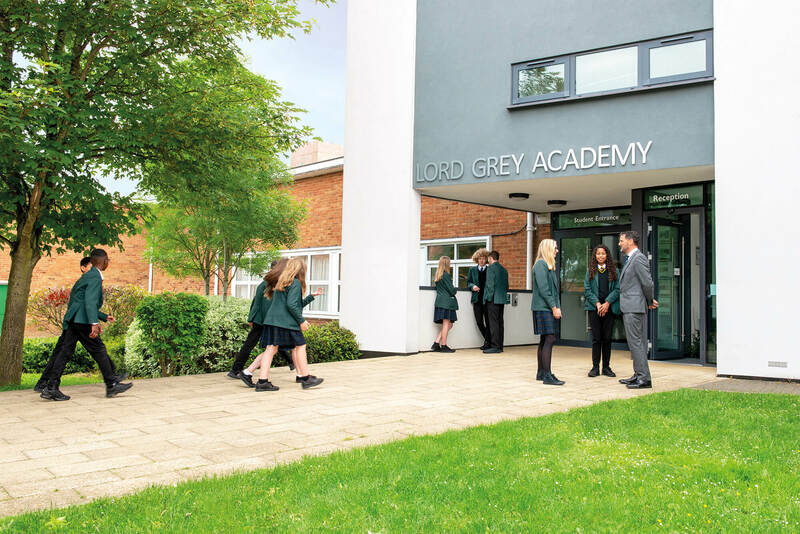 Please send your news items to enquiries@lordgrey.org.uk or post to Editor, LGA News, Lord Grey Academy, Rickley Lane, Bletchley, Milton Keynes MK3 6EW.